Get Fitted for Prescription Sunglasses in Time for Summer! At International Opticians, our optometry staff is proud to offer our Miami clientele the best of what vision care has to offer. Our full-service optometry and the optical clinic are currently welcoming new patients, many of whom are looking for men's and women's prescription sunglasses to help protect their eyes in the bright and gorgeous Miami sunshine. Like our skin, our eyes need protection from the sun. Too much UV radiation exposure can lead to progressive damage to the delicate light-sensitive tissues within our eyes, and in severe cases may lead to vision loss and blindness. Wearing sunglasses that offer a broad-spectrum UV protection is the best way to keep your eyes safe. Most people should wear sunglasses even on cloudy days, as UV rays can still get through the cloud cover. If you normally wear glasses or don't like/tolerate contact lenses, then prescription sunglasses are the perfect option for you. This way, you can keep your eyes safe in the sun while still being able to see! Many people also don't want to wear their eyeglasses or contact lenses during many outdoor activities, including boating and exercising. Prescription sunglasses are a great alternative, instead. 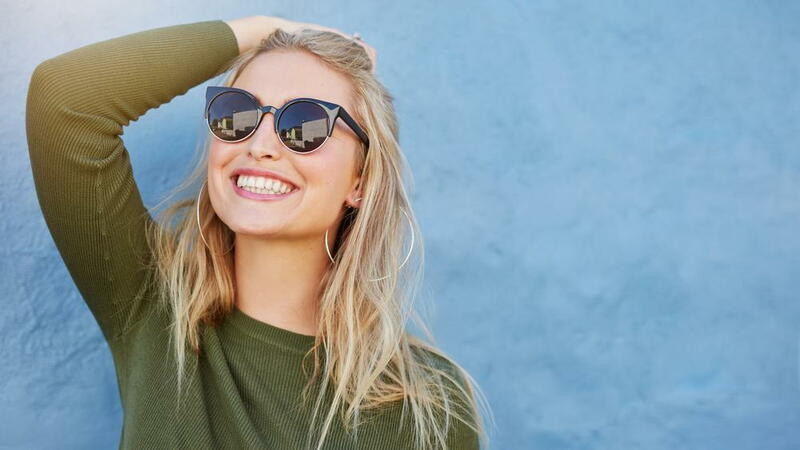 If you've been wondering if a pair of prescription sunglasses is right for you, then a visit to our optometry clinic is the perfect place to start. We'll take you through a comprehensive and thorough eye and vision exam and confirm that you have the appropriate vision correction prescription. We'll also ask you a bit about your lifestyle and health history to help determine which type of vision correction eyewear is right for you (eyeglasses vs contact lenses, or both). Contact Our Miami Optometrist for More Information Today! Looking for a quality and affordable pair of prescription sunglasses? Contact International Opticians today at 305-854-6191 to schedule an appointment with a Miami optometrist and optician.